Prevent intrusions and get all your connected IoT devices to communicate safely with encrypted protocols. Integrate devices from the world’s leading electronics companies and appliance manufacturers. 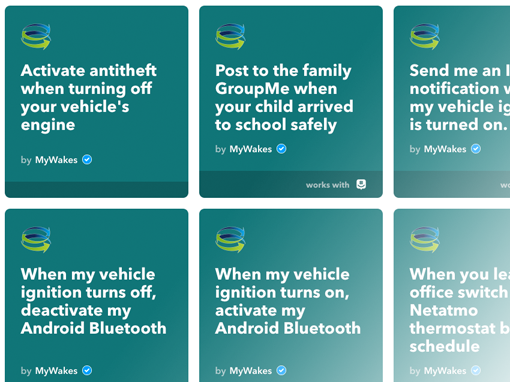 Connecting IoT devices MyWakes integrates IFTTT, implements webhooks and provides a complete set of Web APIs: now you can call any custom action on any platform and operate devices remotely. 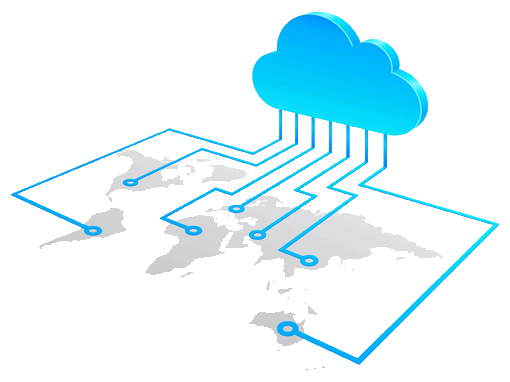 Implement the MyWakes functions in the application and use the platform’s data, in a manner that is transparent to the end user, in little time and with few lines of code. 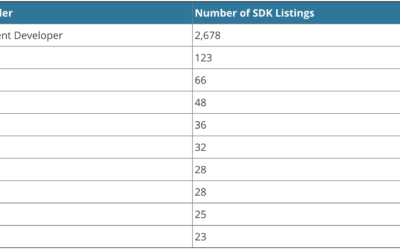 The “MyWakes Developer Platform” project for developers helps speed up software development and testing, with SDKs for more than 30 programming languages. The MyWakes IoT devices are integrated in IFTTT, which means they can all be connected with whatever products and apps you prefer. Therefore, you’ll be able to lower the thermostat setting when you leave the house in the morning and raise it when you leave work, so that you’ll find your home at the desired temperature when you arrive. 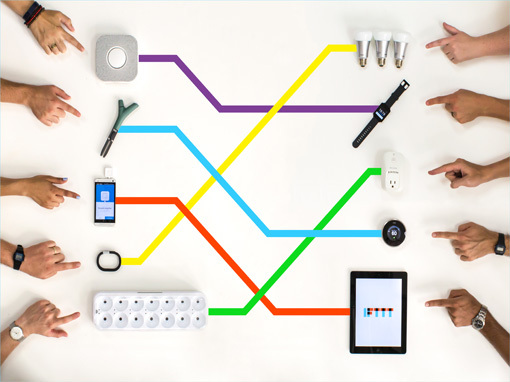 Look at our guide and discover how to use the power of IOT with IFTTT! Thanks to the efforts made to complete the IFTTT integration process, we are now also connected to the other well-known IoT platforms, such as Stringify, Microsoft Flow and Zapier. This means you can connect MyWakes to any type of device by the leading electronics companies, such as Samsung, LG, Philips and Whirlpool, as well as to your Android or Apple smartphones, and much more. From IFTTT website or directly from the App: you can create your own custom applets. Connect your MyWakes device to hundreds of objects, such as gates, webcams, light bulbs and more. 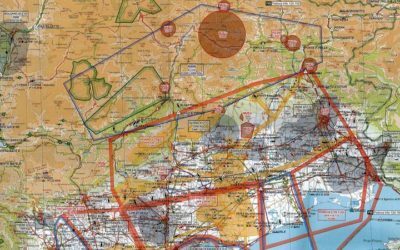 We’ve prepared a few solutions that will give you an idea of the power of this tool. You can automatically enable your Android smartphone’s Bluetooth when you start your car so that your phone is connected to the hands-free functions, and then see it automatically disabled when the car is turned off, in order to save battery power. Save the summary data of each of your trips on a spreadsheet in Google Drive or as a note on Evernote or automatically send yourself an e-mail with the position of where you parked the car. Simply sign up on IFTTT to use this powerful integration tool and start creating your own applets. The logic is basically “IF This, Then That”, where in the place of “This” you can choose a specific event and in the place of “That” you can choose one of the actions available within the various services. 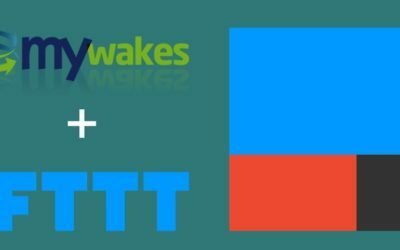 You can continue to check the status of generated events and calls to IFTTT on the MyWakes website.